Home Main Video News Red Bull BC ONE - Father and Son Dance Battle? 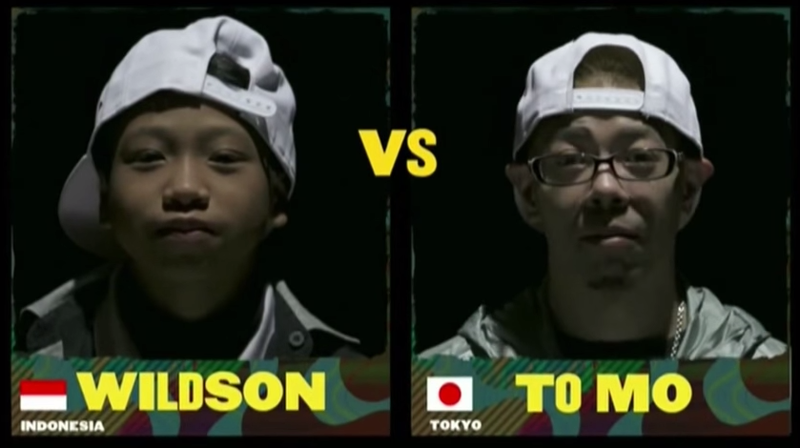 Red Bull BC ONE - Father and Son Dance Battle? William West: Wildson lose because the unmatching outfit. He wears Puma jacket and Adidas shoes. Obviously..
Apie Rachman: 39 Years Old VS 13 Years..
Karna priya : the part that impresses me is not that this young man can do power moves but its his musicality and mentallity about breaking. to be that young and not just wanting to do flips and power is incredible. this child is the one to follow in the future. big props please keep doing what you are doing. Koku Rou: Lol they're not actually related. Someone said "hes old enough to be your dad".